Posted by Puneet Bhalla / in Social Media Marketing category. 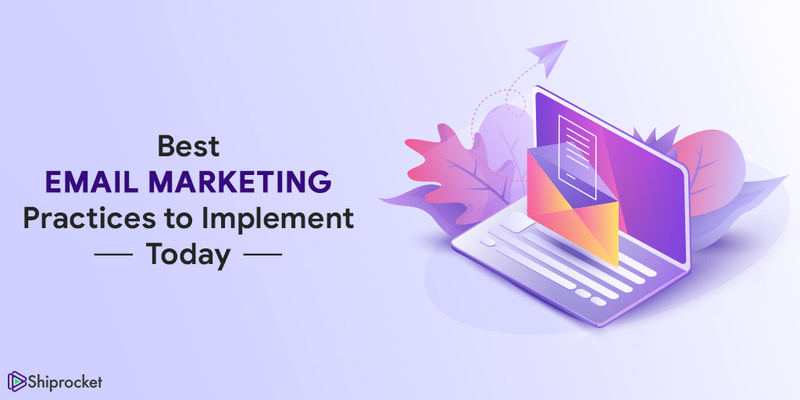 6 eCommerce Email Marketing Best Practices You Need to Implement Today! Posted by Puneet Bhalla / in Online Marketing category. When it comes to eCommerce, one real thing is competition. It doesn’t matter how big your company is or what products you are selling; you will face competition as a retailer. To attract customers and drive new business online, you need to build brand loyalty through innovative ways. This is where email marketing comes into play. Email communication is one of the cost-effective strategies for luring customers which has great potential of providing high returns on your investment. However, on average, the inbox can only receive 90 emails daily. 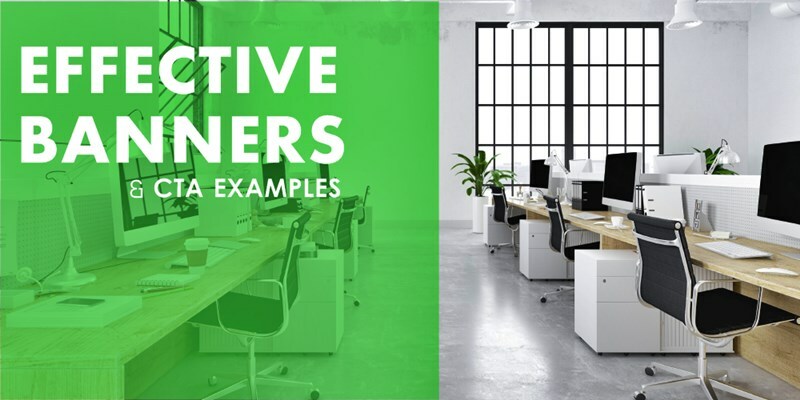 By coming up with innovative personalized emails, you can add more color to your eCommerce marketing. Posted by Puneet Bhalla / in eCommerce category. Once you have grabbed the attention of your target audience and made them visit your website, the very next step for you is to make them believe in your services and business. It is important to understand your user’s behavior when they visit your website. For example, if they made the visit to your online store anticipating more information about product/services to provide them that at first. If they are looking to try out your services, do come up with interactive CTAs that influence their decision to sign up. Posted by Puneet Bhalla / in eCommerce, Online Marketing category. With 800 million active users Instagram is widely emerging as a platform for promoting and enabling eCommerce operations. 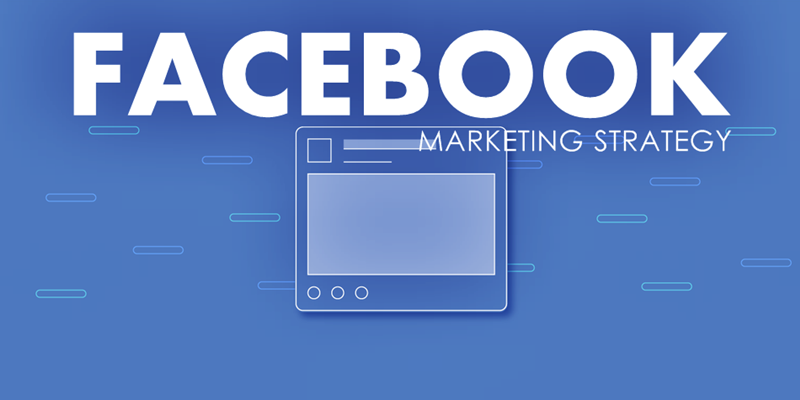 Brands from all over the world are engaging in the visually attractive stage to promote their products and boost sales. 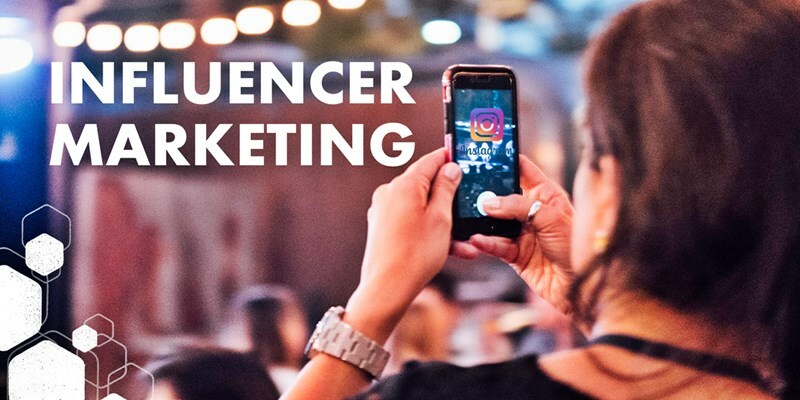 There are numerous strategies which one can employ to increase their sales and engagement rates, one of the most unique ones include marketing through Instagram Influencers. There is hardly anyone who hasn’t heard of WhatsApp, or better yet, used it. According to a report, there were around 1500 million active WhatsApp users worldwide in 2017. Sending messages and staying in touch has become so much more comfortable with the augment of instant chat applications. 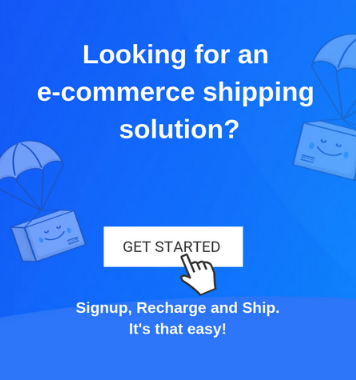 The eCommerce industry has been quick to evolve with technological advancements and create a competitive market where staying updated is the only way to stay in the race. 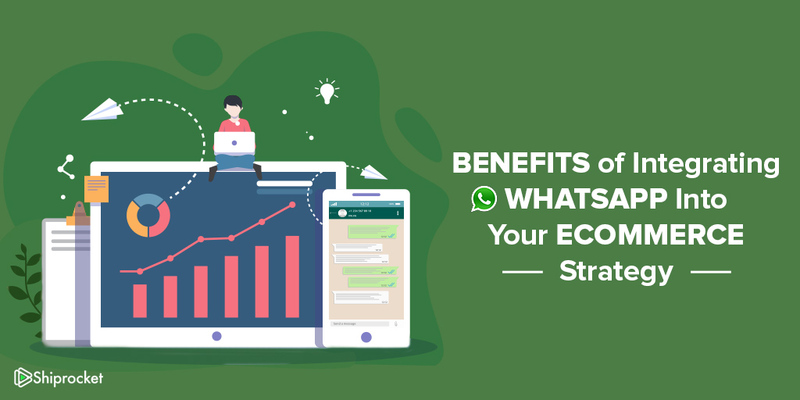 Therefore, it is a good idea to incorporate WhatsApp into your eCommerce strategy to improve your business communication.